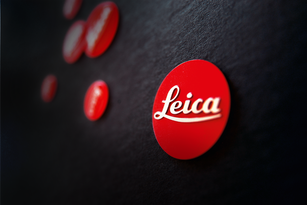 On 24 November 2018, the latest auction at the WestLicht auction rooms in Vienna will again be offering numerous rarities from the worlds of Leitz / Leica. 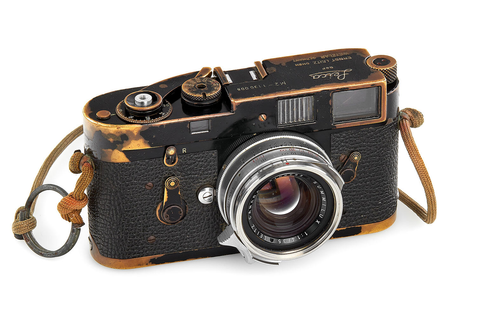 Among the highlights of the more than 500 lots, bidders will find the Leica M2 used by the famous US combat photographer Sean Flynn, son of the Hollywood legend Errol Flynn. The camera accompanied him not only on his assignments in the Vietnam war, but also in the civil war in neighbouring Cambodia, the Six Days War in Israel and on his travels throughout Indonesia or Europe. 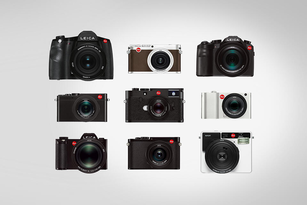 Узнайте об истории, культуре, местах и людях, стоящих за брендом Leica.